Rush hour was particularly hectic on one New Jersey highway Thursday morning. 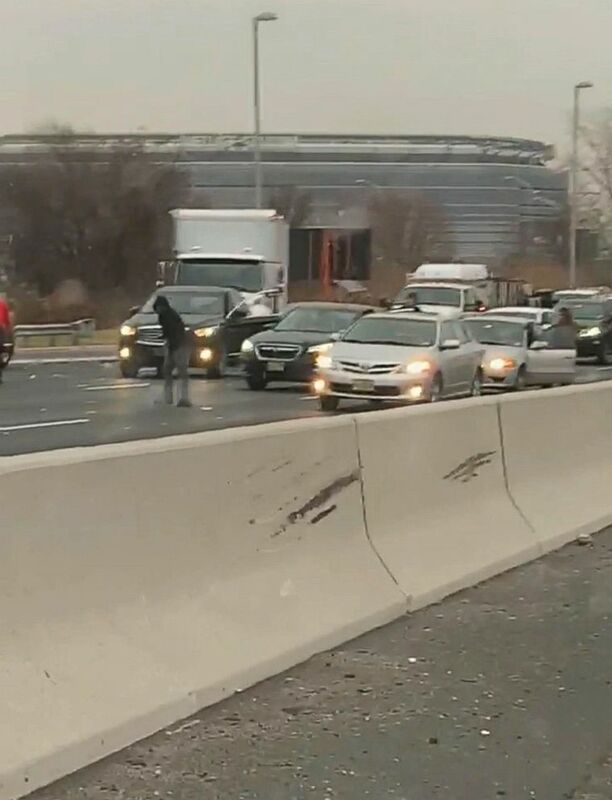 Some drivers stopped their vehicles on Route 3 in East Rutherford during their morning commute to pick up cash that had apparently spilled out of an armored truck. The commotion caused "multiple" car accidents, police said. People got out of their cars to pick up cash that had spilled out of an armored truck on Route 3 in East Rutherford, New Jersey, Dec. 13, 2018. 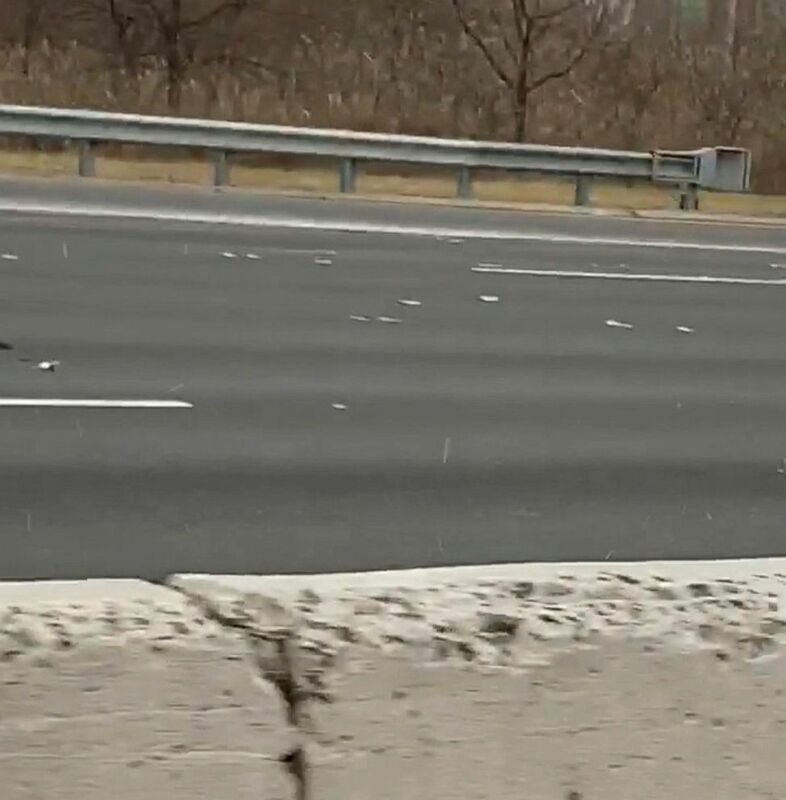 A video taken by a motorist on the other side of the highway divider shows people clamoring for the bills in the middle of the road, bringing the traffic behind them to an almost standstill. Some drivers were laying on their car horns as they tried to get through. "There's money all over Route 3, no joke. Can't make this up," the woman who took the video says in disbelief. "I want to get out and go get money too, but I wouldn't dare!" There's money all over Route 3, no joke. Can't make this up. Brink's, an American security and protection company, confirmed to ABC News that one of its trucks was involved in the incident on Route 3 in East Rutherford. "The incident is under investigation and we have no additional comment at this time," a company spokesperson said in an email Thursday. It was unknown how much money wound up on the roadway or if those who pocketed the cash will be allowed to keep it. The East Rutherford Police Department said its detectives are investigating the incident.